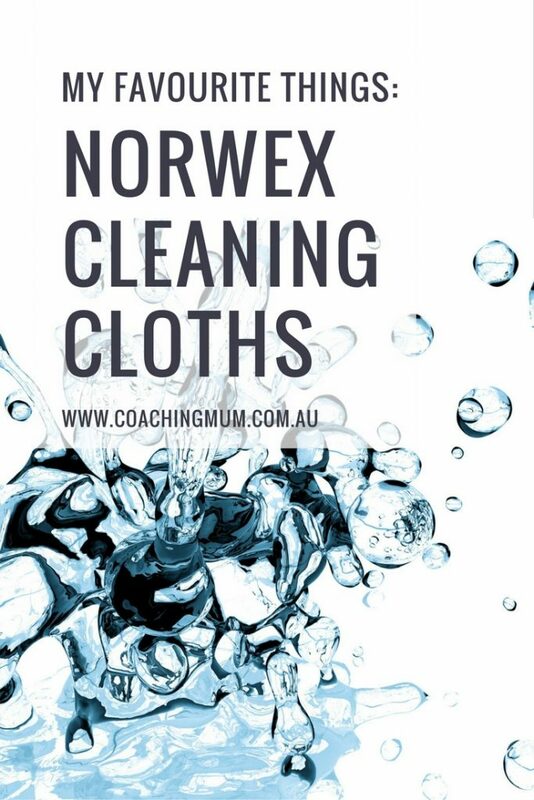 Today I want to share with you another one of my favourite things, something that I’ve been using in my house for over a year now: Norwex cleaning cloths. 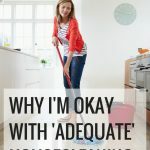 As you might already know from this blog post about housecleaning, I’m not an outstanding housekeeper, and so anything that will make my life a little bit easier is a winner for me! You can get Norwex through independent distributors (it’s a Direct Sales/Party Plan business), check out more details on their site here. It’s a great idea to have a party so you can see the products in action, and see which ones would help you in your cleaning routine. Plus you get free stuff. PS This is not a sponsored post, I’ve actually purchased these items myself. I just love them and wanted to share how great they are. 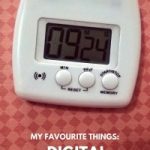 My favourite things: the kitchen timer! 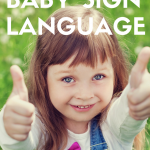 Tanya lives in Canberra with her husband and two sons. 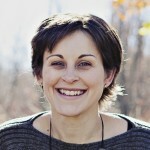 She is passionate about helping women to live fulfilled, purposeful lives. She enjoys reading, cooking, craft and creating memorable moments for her family. Stop Avoiding the Things You Need to Do. 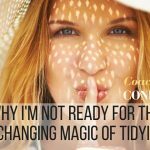 Are you a Business Mum? The Motivating Mum Businessmums' Club is designed to help mums wanting to forge stronger relationships and achieve even more opportunities for their business. Click here or contact me for more information about the Businessmums' Club.